Competitive rates second to none! 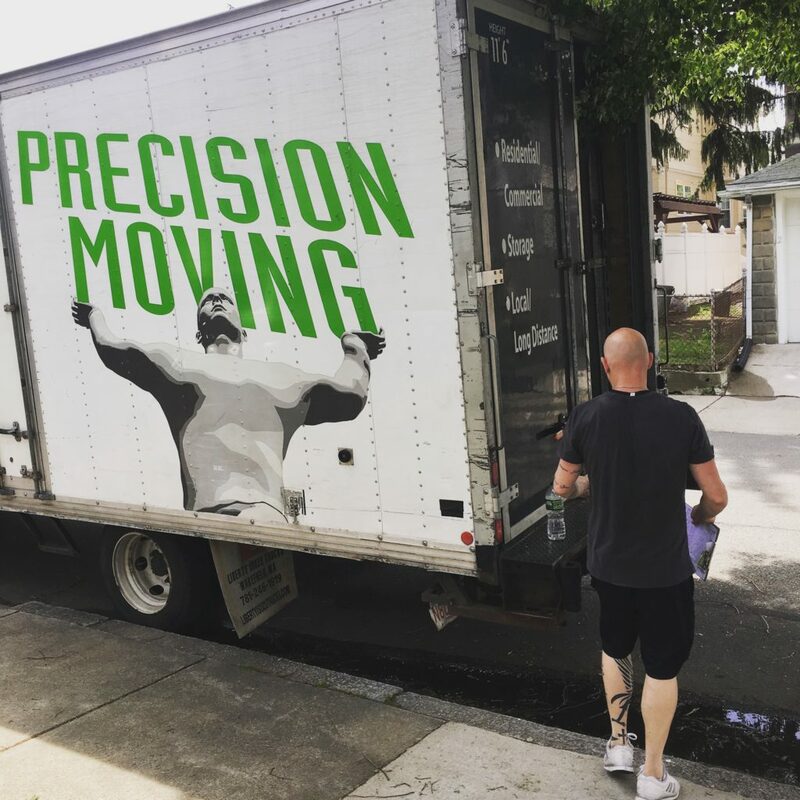 Precision Moving Company is a fully licensed and insured moving company with a staff of expertly trained, full time professionals. Our movers specialize in apartment moves, studio moves, and small and large home moves – locally and regionally. Heated and secure storage options! Precision Moving Company offers heated storage in a secure alarmed warehouse where household & commercial goods are stored in clean vaults measuring 7 ft tall by 7 ft long by 5 ft deep. Each vault has a capacity of 245 cubic feet. Let us help you pack! Precision Moving Company packaged packing deals are great for one and two bedroom apartments, studios, mid-large-extra large size homes. We also provide individual boxes for sale, both new and used. Why choose Precision Moving over the others? We've proudly been in business for over 10 years, helping thousands of individuals & families with their relocation needs. 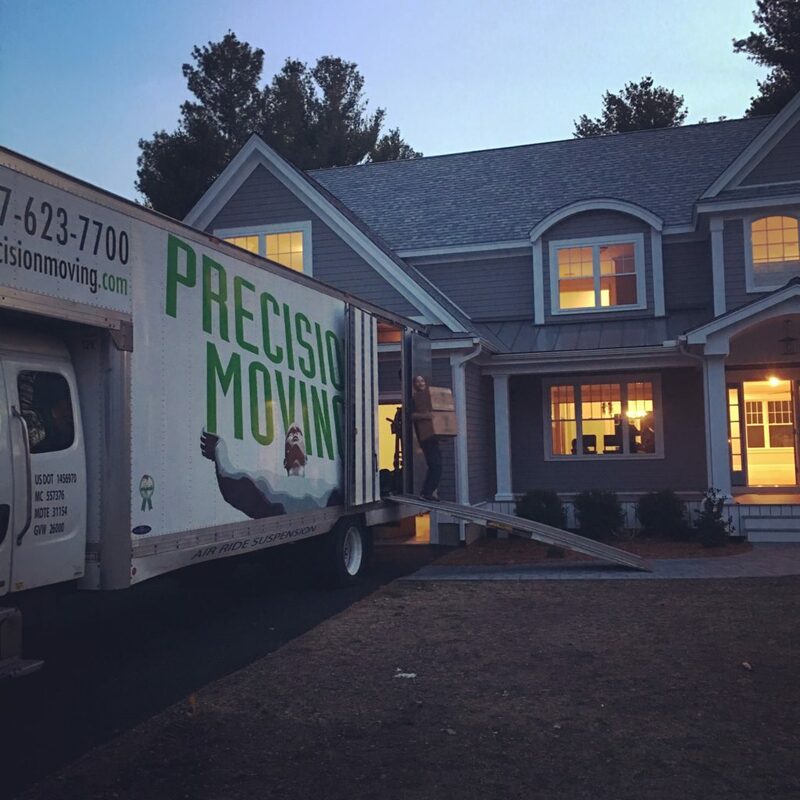 Having been in business for over 10 years, we know exactly what it takes to accomplish a successful relocation for a our customers. From small moves to large, we get the job done. Our team is tight knit & determined to help our clients with all their moving needs. 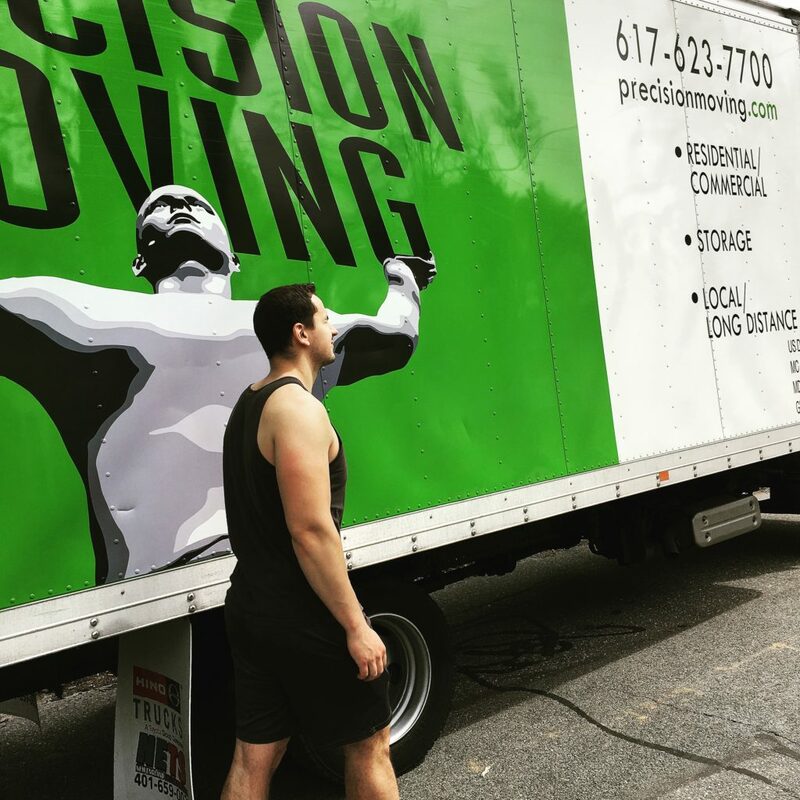 Our Precision Moving crews are some of the best movers in Boston! They've been with us for several years and maintain a team effort when out on each move. Our crews take extreme caution when caring for our customers' belongings.